Although we consult primarily for large and medium-sized businesses here at Convince & Convert, we are often asked online and in speaking engagements about social media management tools for smaller businesses. Several tools have been developed specifically for SMBs, although they’re often overlooked because they don’t get as much love from Mashable, AdAge, and beyond. If you’re thinking about adopting a social media management tool, there are several questions you should be asking yourself and your team before you dive in. It’s important to make sure you’ve identified why you want to use a management or monitoring platform and what you hope to gain out of it. Using a social media management platform is a commitment and an investment in terms of both your time and your bank account, so picking the right one the first time is ideal. Also realize that it’s more about the wizard than the wand. No tool is a panacea. It’s about what you do with it. What are you trying to accomplish by using a social media management tool? You might have other goals that you’re trying to achieve here. No matter what your overall goal or goals are, it’s important to identify them first. Are you evaluating user engagement over time or for a specific campaign? Are you trying to measure the value of each post as it relates to sales? Are you looking for increased chatter about your brand or topic across the web? Are you stacking your brand up against a competitor to see who performs best? How much do you care about your competitors? Are you using your competitors as examples for what you should do? Are you looking to see where users are interacting with competitors? Do you want to see which topics or keywords your competitors are ranking for? Are you not really worried about your competitors at all at this stage? This is always a difficult question for SMBs because they’re often unsure of the value-add that a social media dashboard can provide, and therefore don’t know how much is reasonable to spend. Luckily, most of these tools include a free trial so you can start measuring and monitoring immediately. Keep in mind, however, that building up your social media presence and seeing results can take time, so don’t give up if you haven’t seen the arrows move in just 30 days. Most of the tools below have options for every type of social media scenario that small and medium-sized businesses may encounter, but certain aspects of each tool are more robust than others. This is why you should have a clear goal in mind before evaluating your options, so you can choose the one that offers the tools that are most closely aligned with your objectives. 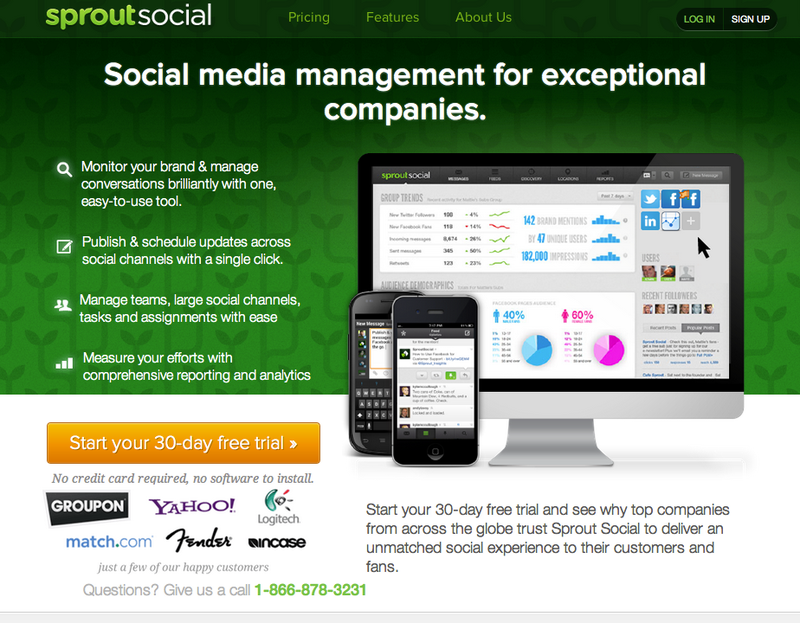 SproutSocial is a social media management and monitoring platform known for its slick dashboard and its Messages view, which pulls in all of your activity from all networks into one stream. 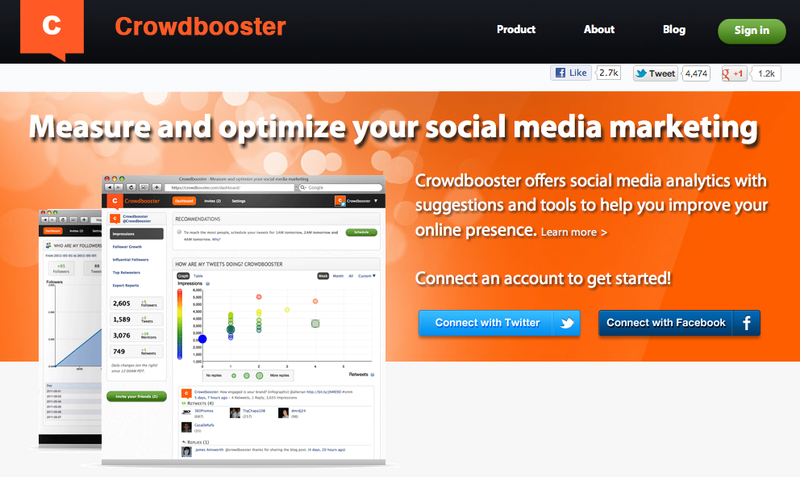 Supports Twitter, Facebook, Google+ and LinkedIn only, does not support Instagram or Pinterest. Can be expensive for teams as the pricing is “per seat”. 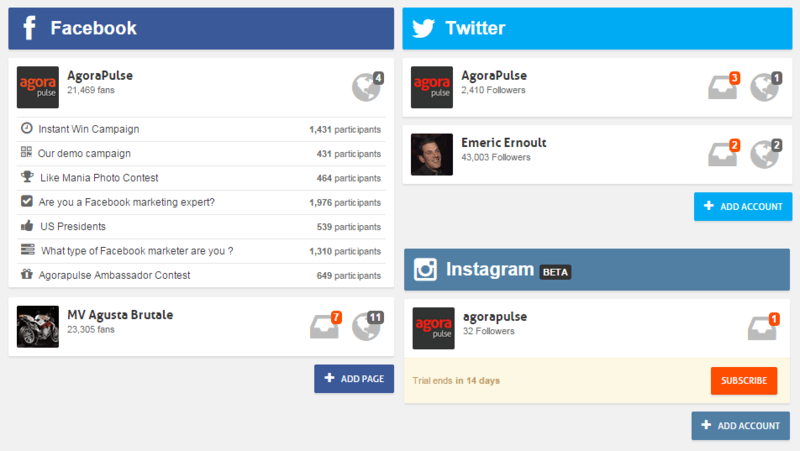 Agorapulse is a social media management and CRM platform known for its all-in-one approach combining Social Media publishing, monitoring, statistics and contests. 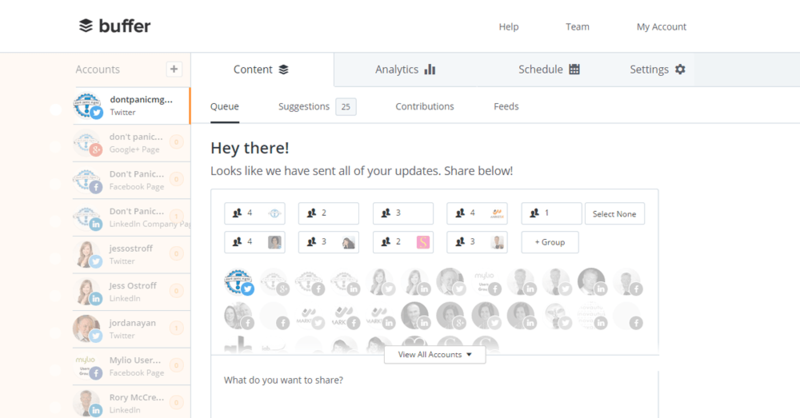 It’s focusing on an inbox-like approach to help you manage Social Media activity in the same way you manage you email inbox. Its posting functionality isn’t great, using Buffer in addition to Agorapulse is probably needed. Buffer is probably the first tool that innovated in the Social publishing space by creating a queue system. They’ve been copied a lot, but never equalled! The product has evolved (and improved) a lot since its inception in 2011. Outstanding company culture, probably one of the best, and that goes with awesome and fast support! Buffer is limited to publishing content, you’ll need another tool for monitoring, statistics, etc. Raven Internet Marketing Tools provides a bit more than your standard social media management or monitoring platform because it also includes SEO and advertising components, all of which you can measure and analyze individually from within Raven’s dashboard. 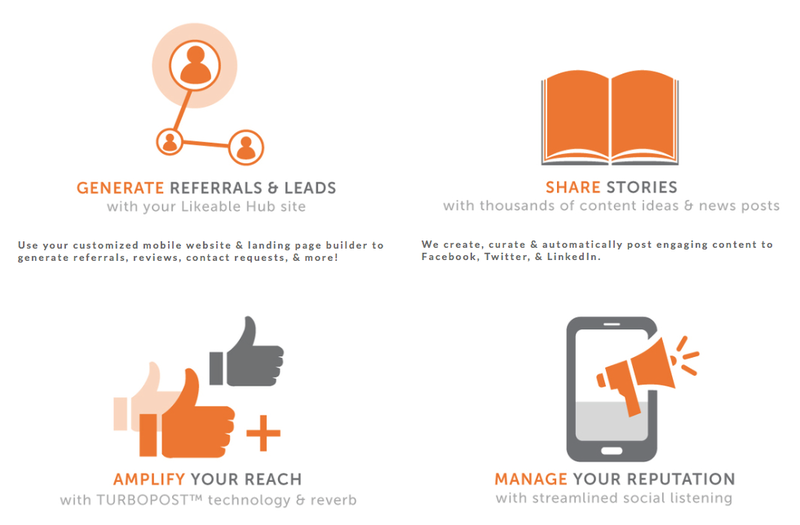 Likeable Local provides all the basic functionalities a social media marketer might need (including scheduling, keyword tracking, reports, and social listening tools), plus a few unique features like automatic post boosting, an Idea Library with news updates and topic inspiration, and lead generation tools. 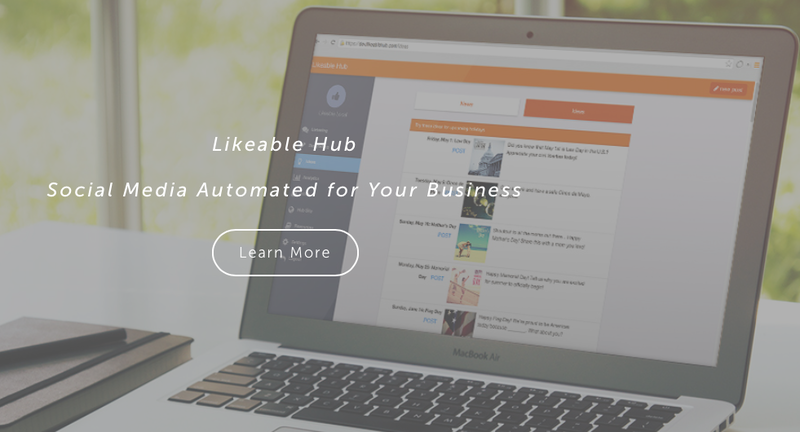 Likeable Local also provides a free app for managing social accounts via mobile. What did we miss? 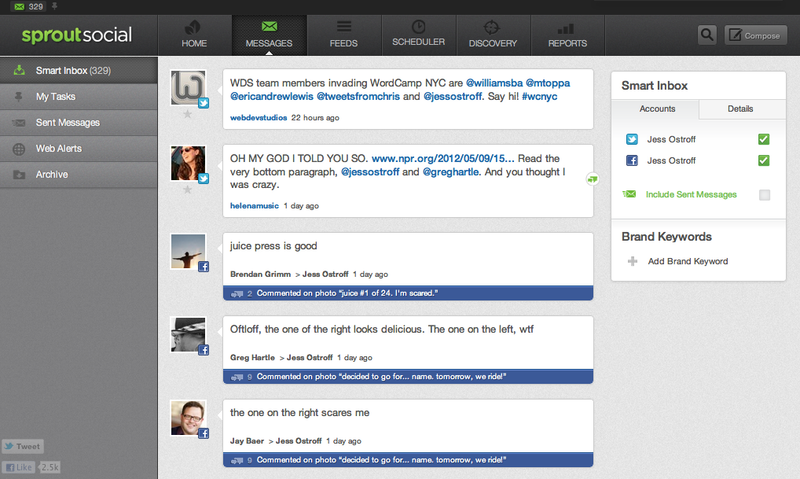 What’s your favorite social media management tool?